Virtually Famous returns for two more series. After a hugely successful debut series earlier this year, E4’s hit panel show Virtually Famous has been re-commissioned for a further two series. 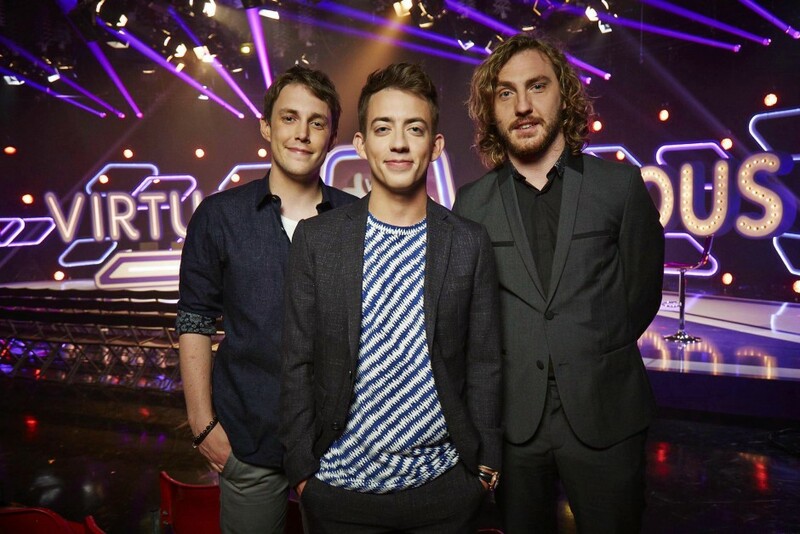 Kevin McHale returns to the helm as presenter, and also coming back are team captains comedian Seann Walsh and Chris Stark. As ever, there will be no shortage of hilarious material for the panels to discuss. From globally famous viral memes and twitter rants to the greatest You Tube posts and Vine shorts, the rival teams will be battling for points over the online moments that have got the world laughing. Posted on January 20, 2015 by Seann Walsh. This entry was posted in News. Bookmark the permalink.